Tuscany is plenty of beauty, that’s for sure! 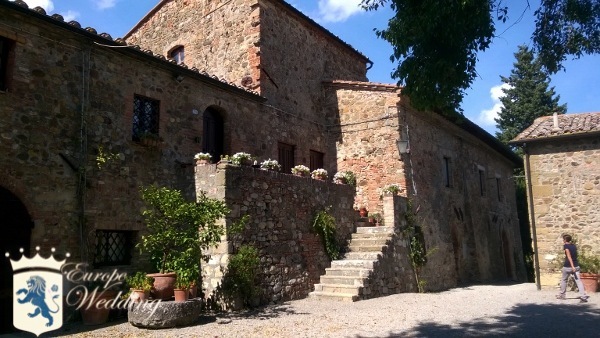 Our team has just found a really great location in the Val d’Orcia area. This Country House can’t be defined just as a “HOUSE”; in fact the entire venue is part of an ancient Borgo established in the XI Century. The main building is the Villa, where there are 10 bedrooms. 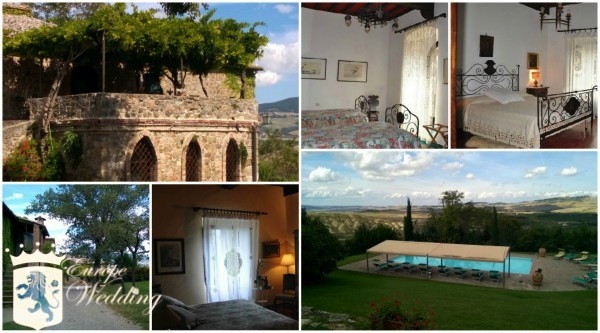 Just few steps away from the Villa there is the Canonica, a very big apartment with 5 double rooms (king size bed) and a room with twin beds; of course the Canonica building has a big sitting room, an equipped kitchen and a huge terrace overlooking the valley. There is also a private pool just outside the door. The Borgo has also other 7 buildings, ready to accommodate up to 20 people. 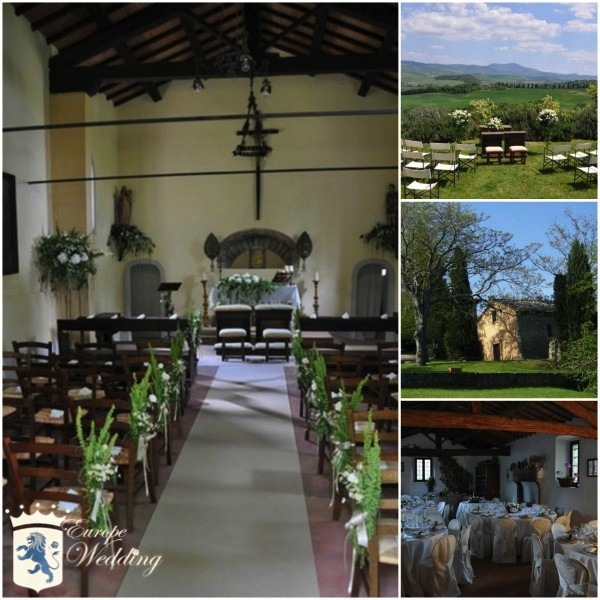 Val d’Orcia Country House not only can be the perfect setting for holiday, but also a perfect wedding location! Both Catholic and Civil ceremony can be held on the ground. Meanwhile the reception can be set in all areas, since for your special day you will have the exclusive use. please contact us at info@italiandestinationweddings.com. This entry was posted in Uncategorized and tagged #chiantihillswedding, #chiantiwedding, #italianweddingplanner, #tuscanwedding, #tuscanywedding, #valdorciawedding, #weddingchianti, #weddingintuscany, #weddingplanner, #weddingplanneritaly.